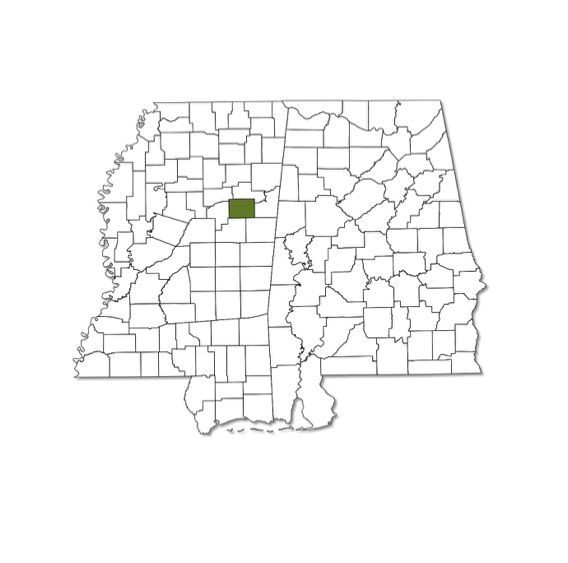 Much more common in the Southwest and known from only one county in Mississippi; this record probably represents a vagrant individual. Shape and ventral markings resemble a Sleepy Orange, but the Mexican Yellow is larger and has a prominent point on hindwing. Upper surface of forewing has black markings that resemble a "dogface" but lacks the "eye".